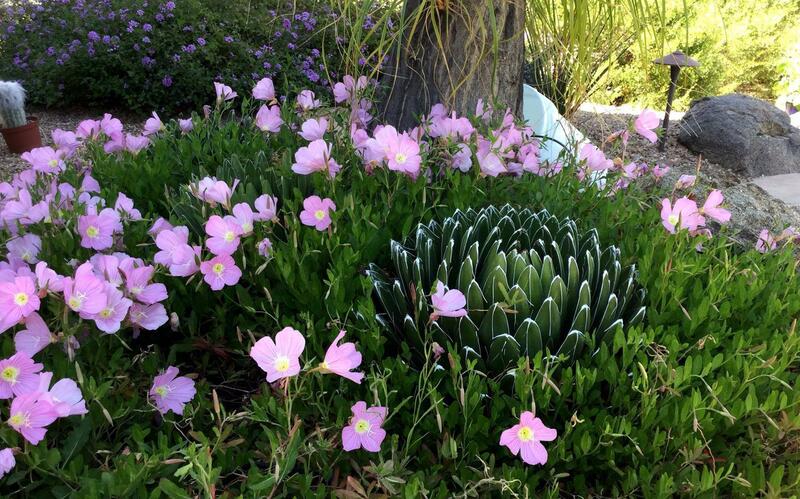 Are you tired of struggling trying to create a beautiful garden in the desert? You've probably dreamed of having a lovely outdoor space with colorful plants where you can spend your time. After adding new plants, only to watch them struggle, and even die, in the hot, dry desert climate you are frustrated and overwhelmed. 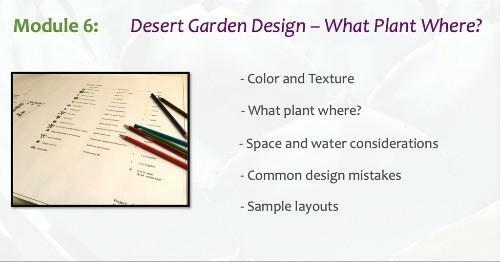 You are new to the desert and would like to have a lovely garden filled with colorful plants, but have no idea how to start in such an alien environment. You have tried growing a number of different plants only to watch them die despite doing your best to care for them. You're tired of paying a landscaper to care for your landscape as they don't seem to much more than "mow, blow, and go" and they turn your flowering shrubs into 'balls', 'cupcakes', and 'squares'. 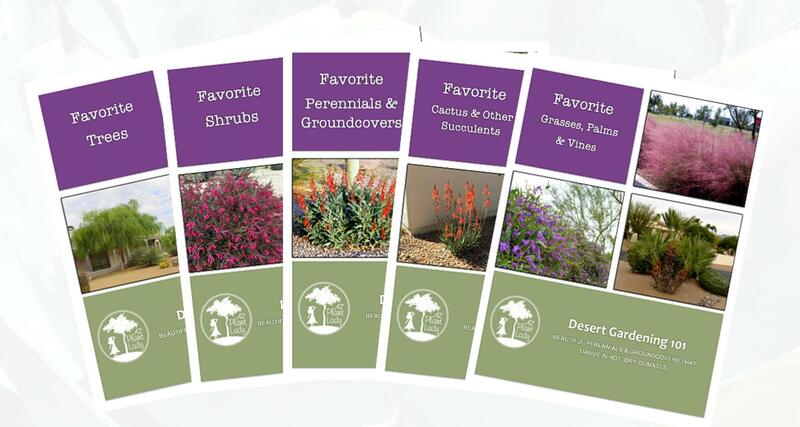 Perhaps you are feeling frustrated at the lack of credible gardening information specific for the mid and low-desert gardener. 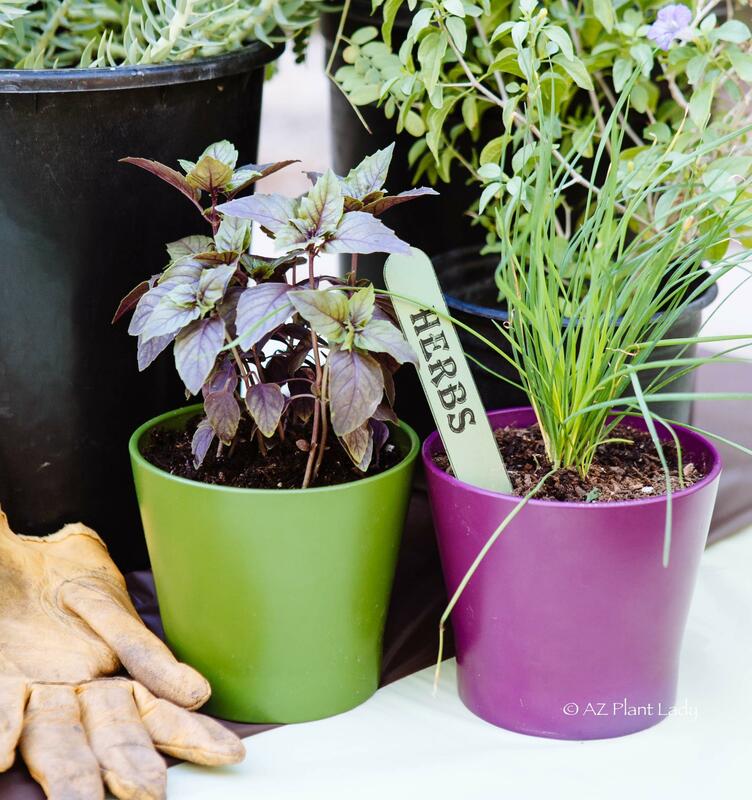 There is a way to equip yourself with the tools and knowledge to create, grow, and maintain a beautiful outdoor space filled with plants that thrive in the desert...WITHOUT a lot of fuss. I know because I've done it and I've been helping people like you do it for over 20 years! You may know me better as 'AZ Plant Lady', horticulturist and author of the popular gardening blog, Ramblings From a Desert Garden. 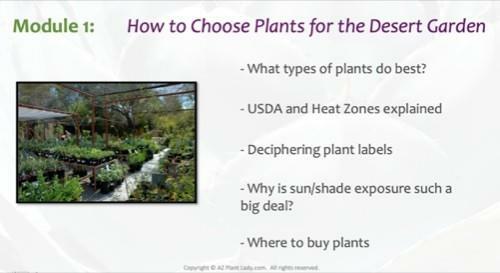 I've also built a very successful career as a landscape consultant where I take my 20+ years experience as a horticulturist and certified arborist to help others learn how to garden in a challenging climate. But, I didn't always know how to garden in the desert. In fact, when I first moved here over 30 years ago, I killed just about everything that I planted, as well as most of the existing plants that came with our new house. 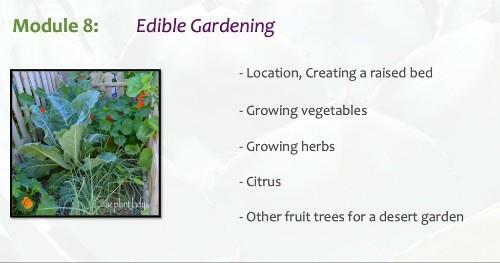 At first, I did a lot of research at the library (this was before the internet), and by experimenting in my own garden. Fast forward a few years later, and I graduated from Arizona State University with a degree in Urban Horticulture. And that was just the beginning of my garden adventure! I get so much satisfaction when I see the JOY on my client's faces when they are able to achieve their goal of a lovely outdoor space, using the tools and knowledge that I provide them with. Gardening in the desert isn't hard, BUT it is different!!! 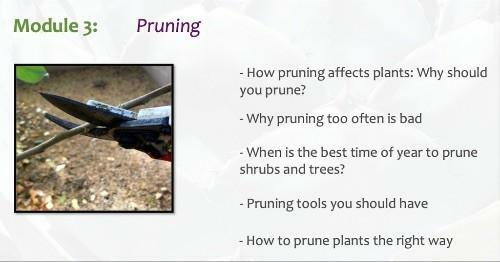 - Having less work to do to maintain your landscape saving you time and money. - A landscape filled with attractive plants that survive with surprisingly little maintenance. 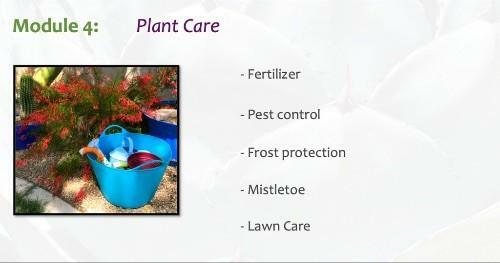 - Healthier plants using less water = reduced water bill! - Flowering plants with plenty of room to grow that aren’t shaped into ‘cupcakes’, ‘gumballs’, or ‘squares’! - More time to pursue your other interests and more money in your pocket! 1. It is possible to create, grow, and maintain a beautiful landscape that brings you joy. 2. Throwing money away on unneeded maintenance, the wrong plants, and relying on landscapers is what got you here. 3. You CAN take control of your outdoor space by learning how to garden the 'right' way in the desert and it's MUCH EASIER than you think! 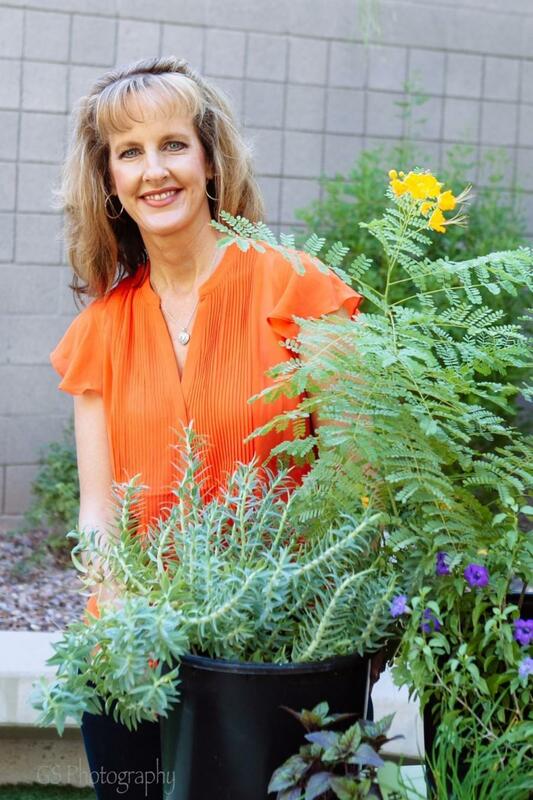 "My recent move to the Phoenix area opened my eyes to the uniqueness, beauty and challenge of gardening in a climate so unlike my own in Minnesota. 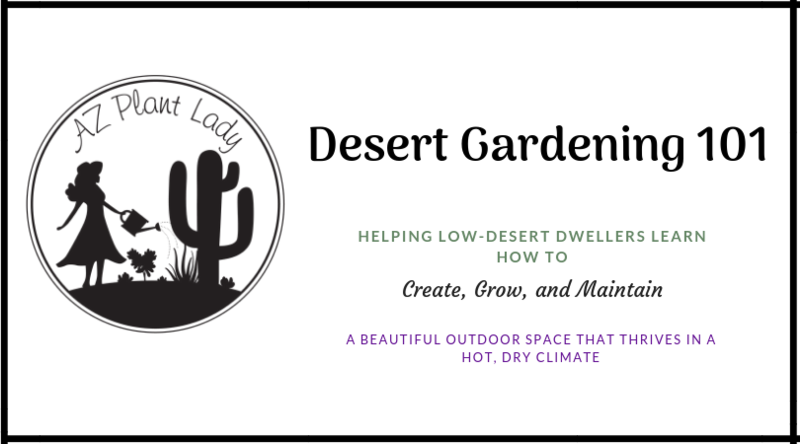 So I jumped on board with Desert Gardening 101, immersing myself in Noelle's wealth of knowledge and experience, giving me all the guidance I needed to take the plunge into my own Desert Garden. 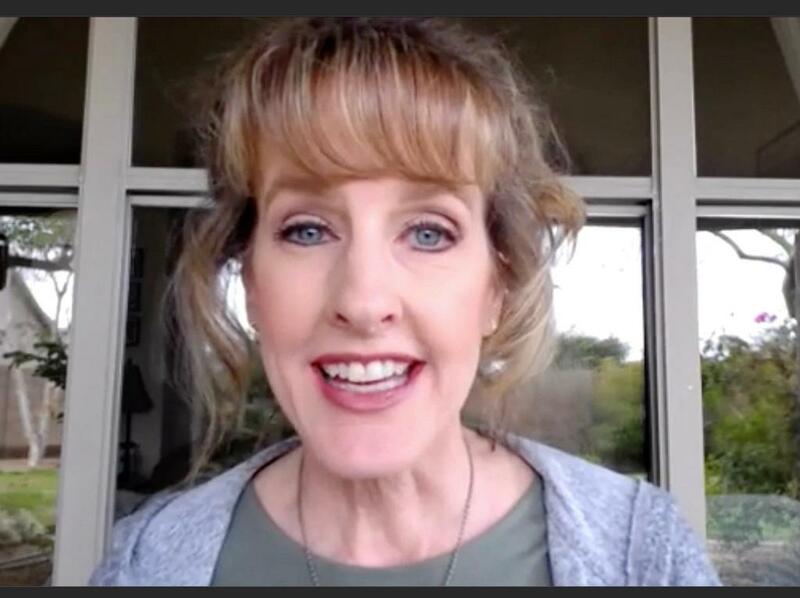 Her online tutorials are beautifully organized and lovingly communicated, and will be available for me to refer to for years to come. The best part was the group live chats where I could hear the garden issues other students were dealing with, along with real time tips and solutions from Noelle. Now I’m becoming the expert I was looking for! " "This class has been very informative. We recently moved into a home in AZ with no landscaping. 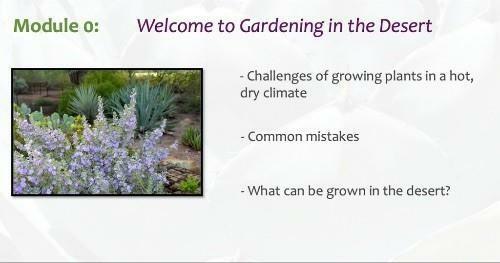 Having no experience in desert gardening I was happy to see there was an upcoming class on Desert Gardening. We signed up immediately. This class is very helpful and I’m sure it will keep us from making expensive mistakes in our new landscape and saving many hours of research. we can’t wait to start planting. Thank you Noelle for sharing your knowledge!" 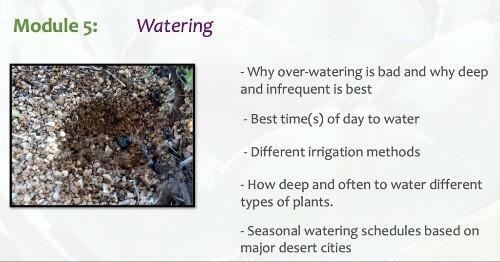 "I have really enjoyed Desert Gardening 101. I have learned so much! I have killed more plants in the past 3 years, that I ever did in the many, many years I gardened in Milwaukee! I knew very little about the desert, the plants and trees that grow best here and how to plant and care for them, soil to use, the watering “issue”, let alone design. We are now in the process of fixing the problems, thanks in large part to the knowledge I am gaining through Desert Gardening 101! I still have a ton to learn but I’m making lots of progress with the weekly modules! 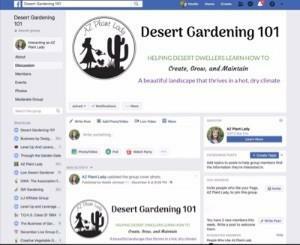 Thanks Noelle for making this a very informative and worthwhile course for all of us trying to learn the ins and outs of desert gardening!" 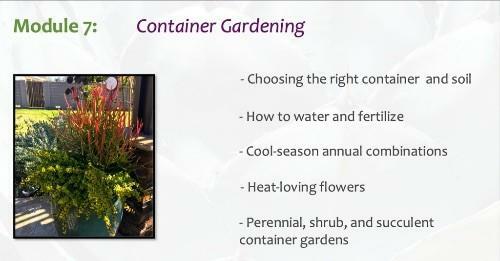 "I am LOVING the Desert Gardening 101 class! As a frustrated gardener who buys plants only to see them die, I am learning what I have been doing wrong. 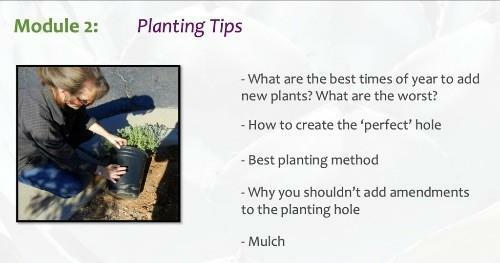 The course information is available to me forever, so I feel confident and excited that when I have a garden question , I will be able to go back and read what Noelle taught us in the class. Thanks for all your excellent expertise in how you present the information. The pictures and videos help so much too." *Note: This is by far the most affordable way to work with Noelle Johnson. Her private consultations start at a basic rate of $499 for verbal consults with advanced, written consultations up to $2,000.